It was my plan to eat ice cream at least once a day whilst in New York, but the weather really put paid to that plan sadly. But I was determined to visit a couple of Ice Cream ‘Parlours’ whilst we were there. 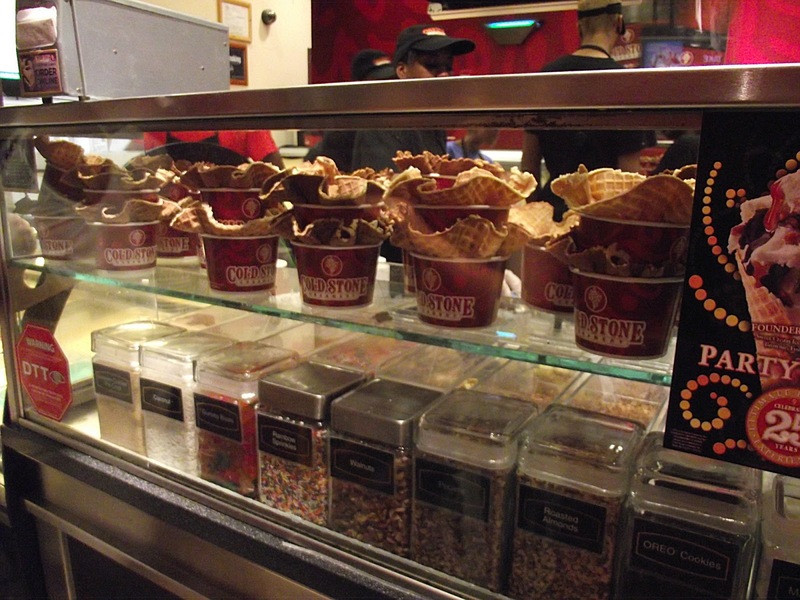 The first one we did visit was the ‘Cold Stone Creamery’. 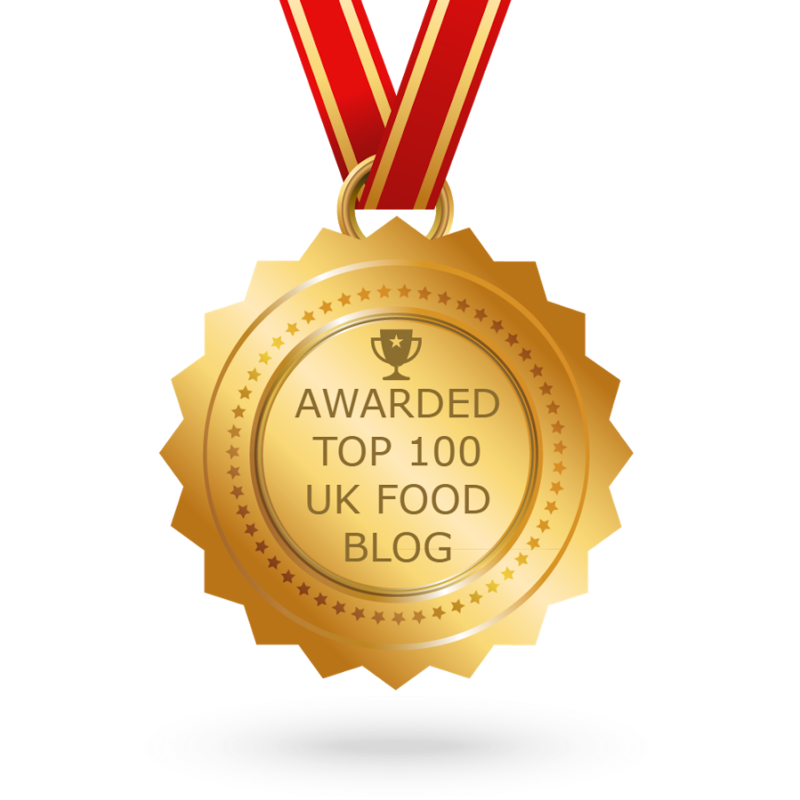 Not many people my side of the pond will be familiar with the Creamery, but they are famous for lots of ice cream flavours and unlimited mix-ins which they incorporate into your chosen flavour, right in front of your eyes. 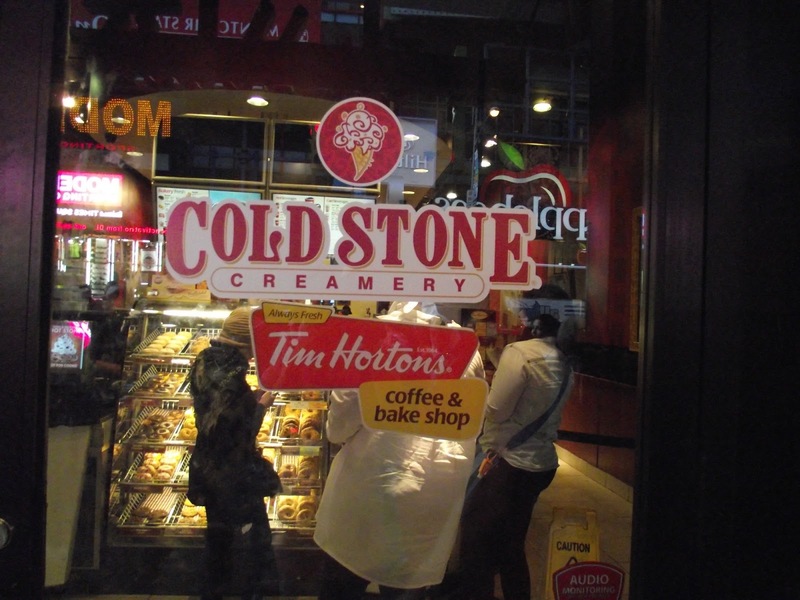 In New York, the Cold Stone Creamery is tucked away in a unit, shared with a Tim Horton’s coffee shop. Just off Broadway and Times Square. It was a very busy Saturday afternoon, and the crowds were horrendous. Disneyboi spotted the store before I did and in we popped. There were so many flavours to choose from, cookie dough, caramel latte, bubblegum, cinnamon to name but a very few. However, I chose cake batter flavour, which is becoming a bit of a favourite of mine. And to mix-in to this I chose cherry pie filling, rainbow sprinkles and gummi bears. There are tons of other mix-ins I could have had, candy bars, fruit, but I was happy with the resulting flavour. Disneyboi chose Oreo Cookie flavour ice-cream, and before you knew it he was handed a pot of the ice cream and not asked if he wanted any mix-ins. He was disappointed and we were confused. Still, we popped out onto the sidewalk to eat them and he had some of mine. I enjoyed it, and will go back on my next visit! 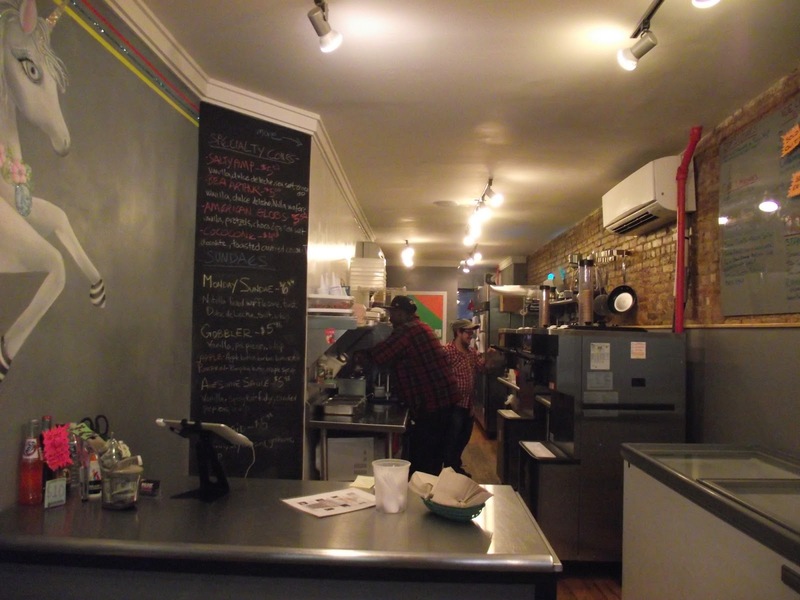 The other ice cream shop I had been dying to try was the ‘Big Gay Ice Cream Shop’, which I had seen on Food Network a couple times. We struggled to find the store, but eventually did, walking through near monsoon conditions (see pic below) and with Disneyboi’s feet literally bleeding. I apologise to him now, in front of you all, for dragging him there. However, we both agreed it was worth the trek to the very east side of Manhattan. The store is fun, with unicorns on the wall, lovely staff (who told us they had another location now) and a bench on the inside (well, it was that day) so we could plonk our bums and enjoy their wares. They have treats called things like a Bea Arthur, a Monday Sundae, a Gobbler but arguably their most famous ice cream is called a Salty Pimp. 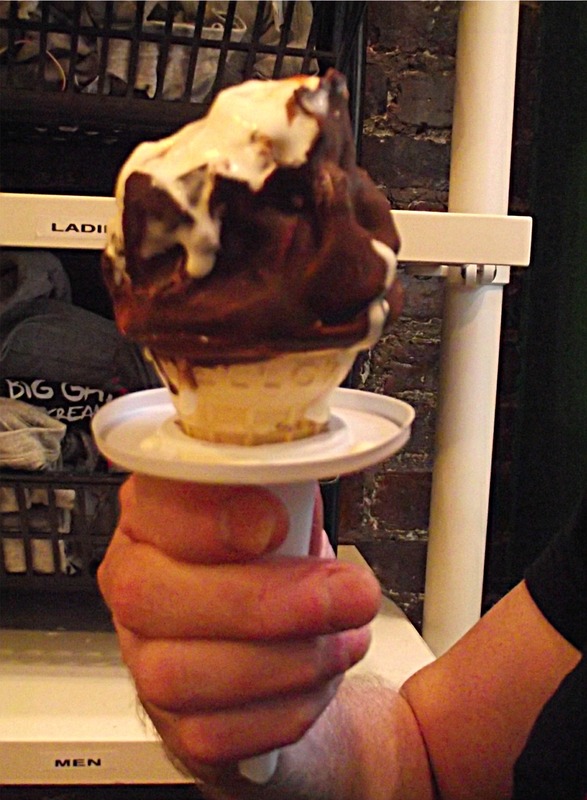 This is a cone with soft serve ice cream swirled high, drizzled with dulce de leche caramel, sprinkled with sea salt, then dipped into chocolate which sets hard on top. If you are in New York, I urge you to try this! 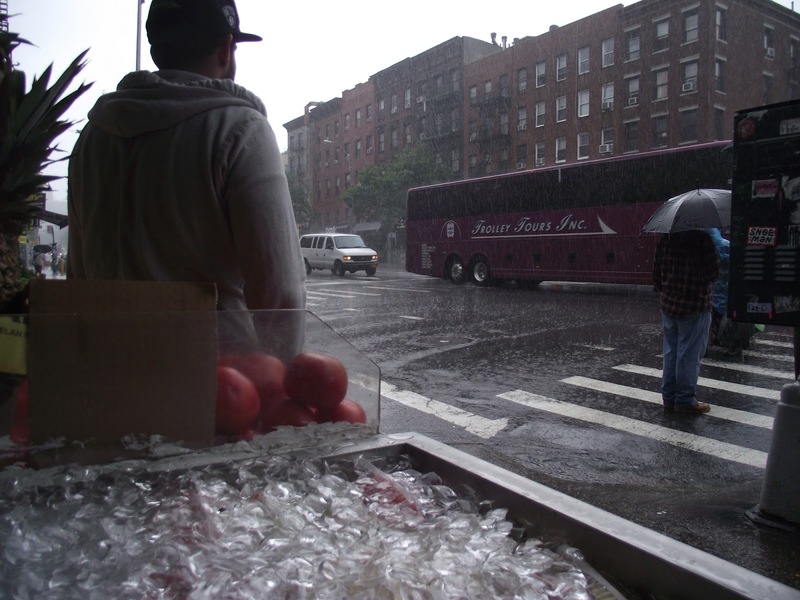 It was heaven, even though we were exhausted and wet, not your typical frozen treat conditions. The chocolate cracked as you bit through to the soft ice cream. Your mouth was filled with the happy caramel tones, before being hit by the sea salt twist. It was an amazing, amazing treat. 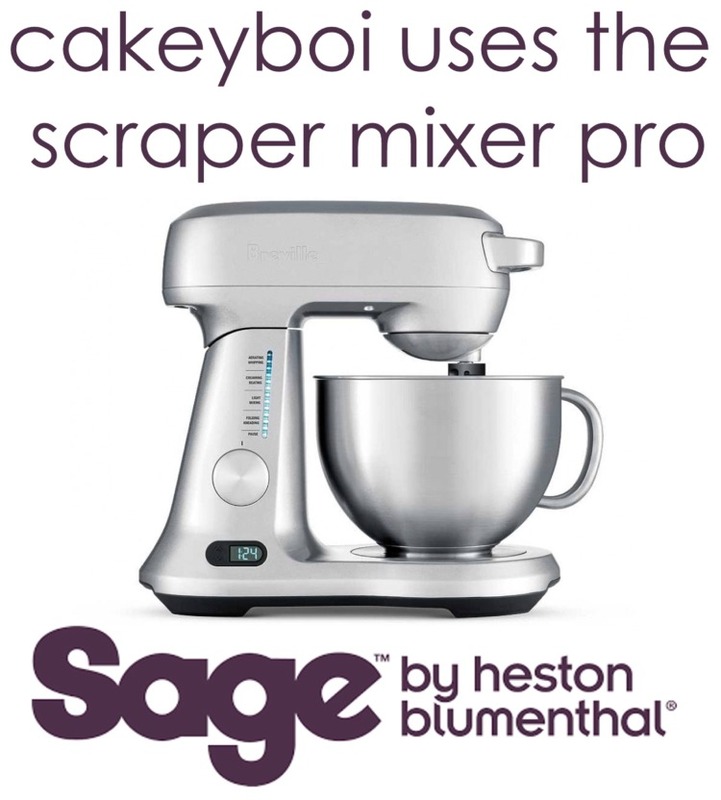 In fact, it has inspired me to make a cupcake based on those very flavours that I will bring to you very soon. Apologies for the quality of some of the pictures here – I was a combination of tired, hungry and excited, so they went blurry. 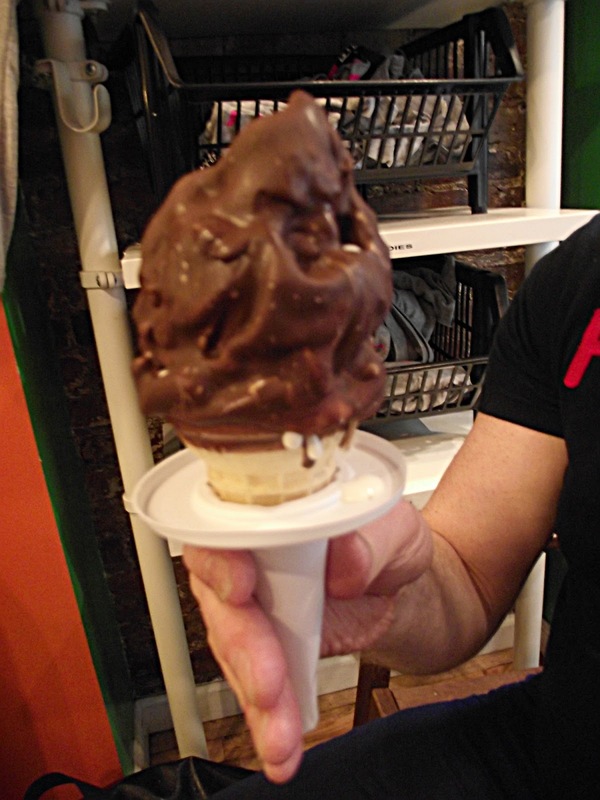 But please go to the Big Gay Ice Cream website for a better visual of their frozen delights! 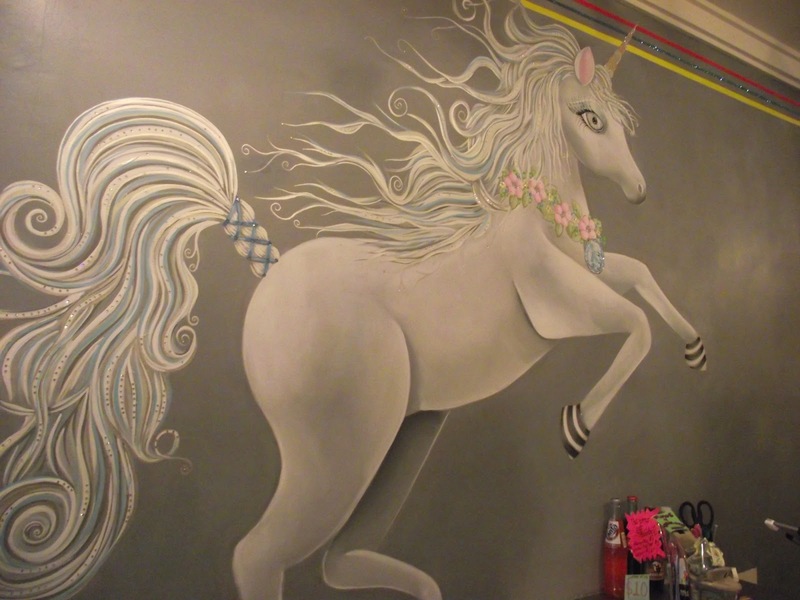 Absolutely love The Big Gay Ice Cream Shop! Such a great idea for an ice cream shop :) Definitely on my to visit list. You can bring me some back Kat - lol! Love that last ice cream, it looks like heaven! Oh, it was! My cupcakes based on that very ice cream will be here week after next! 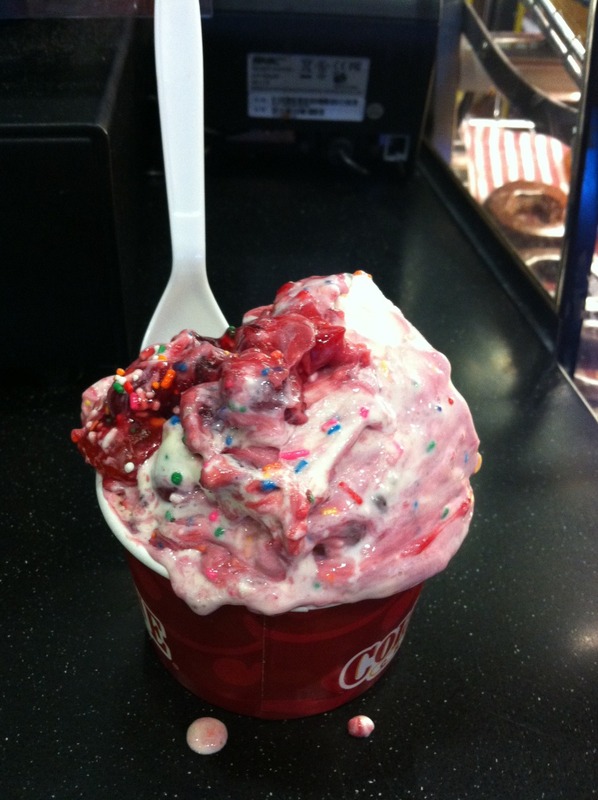 ColdStone makes me sick. 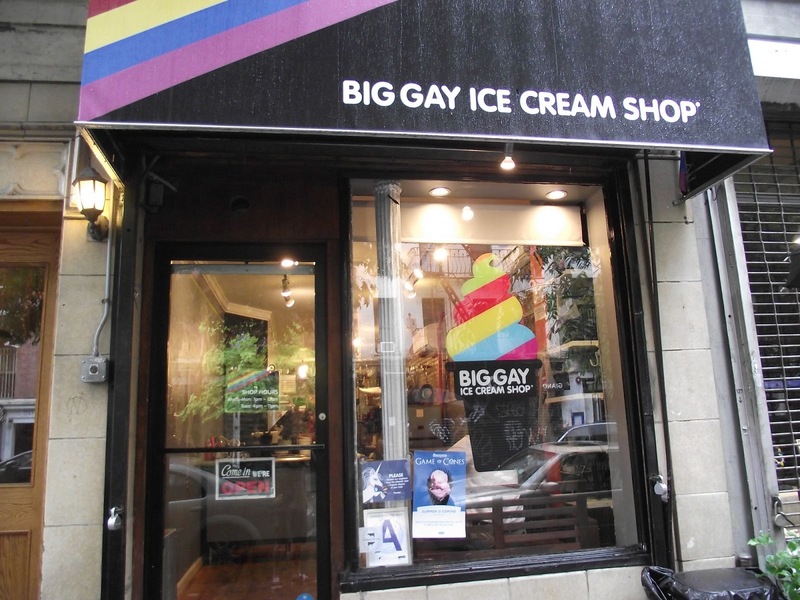 =( But I've tried Big Gay Ice Cream before and it's so good! I really want to stalk all the NYC ice cream trucks the next time I'm in the area. I'm dying for Itizy!! !